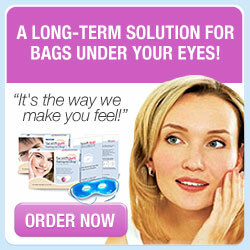 eyesthetic.org is an affiliate for products listed on This Website and may earn a commission based on any sales referred to related product vendors. Any leads generated with your consent to use your personal information, e.g. signing up for a free trial, may also attract a referral fee as compensation.